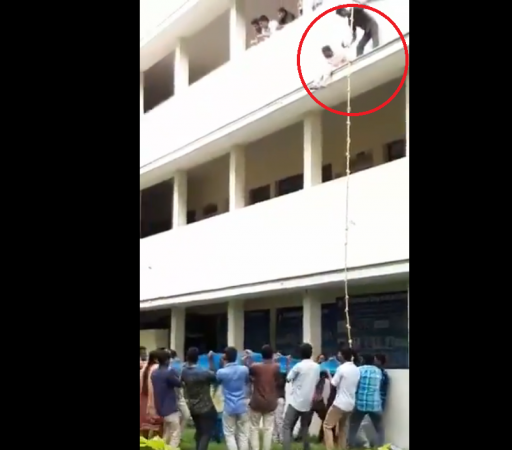 In a video, which has gone viral, the girl is seen hesitating to jump from the second floor but her trainer pushes her from the ledge. A fire drill at a college in Tamil Nadu's Coimbatore went horribly wrong after a 19-year-old girl died. She was pushed off a ledge by a trainer. Unfortunately, before falling into the safety net, Logeswari's head hit the sunshade on the first floor. On seeing her lying motionless in the safety net, her terrified classmates rushed her to a hospital where she was declared brought dead. "A group from Chennai was conducting the training. They have done the same drill in several other colleges for the past five years. Several of them did it before her and nothing happened to them. 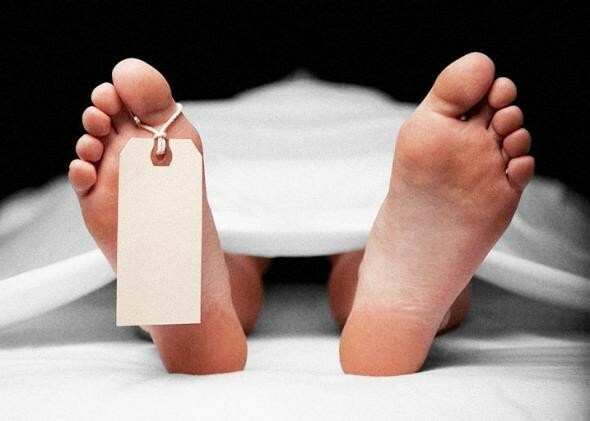 This was an accident," The News Minute quoted an investigating official as saying.